The latest version of Mental Omega: Almost Perfect Yuri's Revenge - 3.3.4 - is currently available for download from ModDB. Please click on the button below to go to the download page. You can find instructions on how to run Mental Omega 3.3 under this link. This patch fixes the Save/Load functions. Changelog file with both proposed and released changes can be found here. Patch 3.3.4 includes all changes so far, you can update directly from 3.3.0 to 3.3.4. 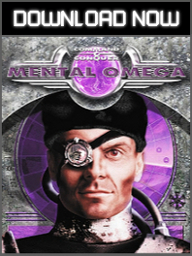 We hope you enjoy playing the new Mental Omega. Thank you for all your support! you are agreeing to the Mental Omega Terms of Service. The mod has official Russian and Chinese language support. Download and extract the contents of these archives to your Mental Omega game directory to enable them. 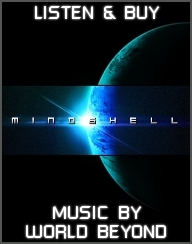 Remember to download new language packs after Mental Omega receives a new update.